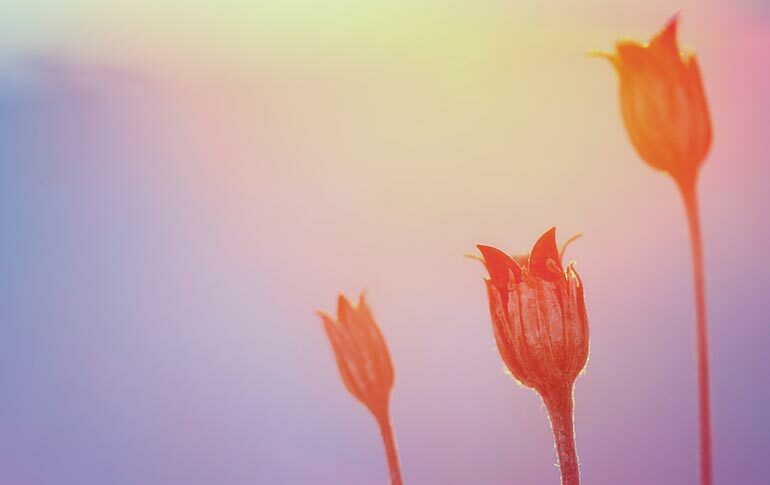 The beauty of everyday life lies in the little things. Macro photography illuminates the details that often times go unnoticed. 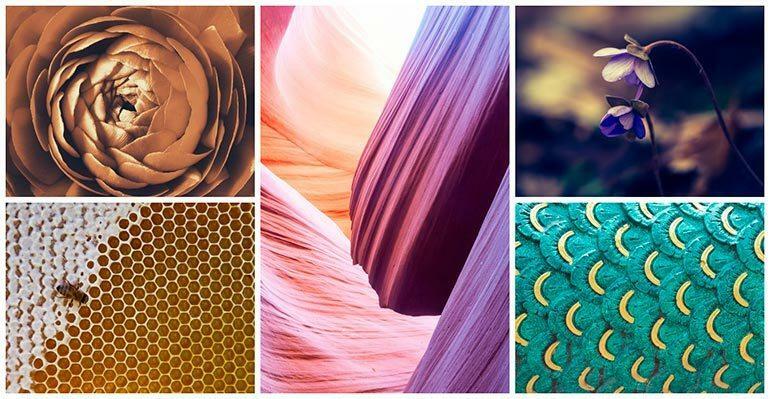 This week, our collection is dedicated to patterns in nature and close up photography. The selection of images celebrates nature and zooms in on the details that are tough to spot with the naked eye. It’s a fresh look at the fine details in life that can serve as a great background or a complimentary image to nature in context.